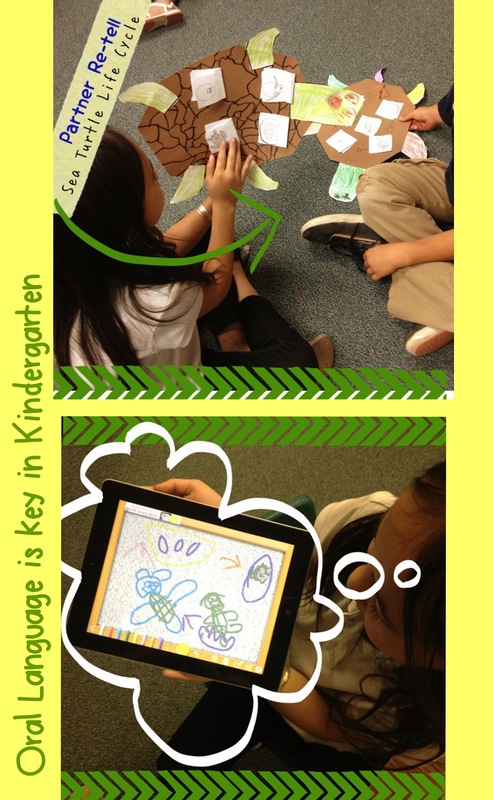 Oral language in kindergarten is the key..... to everything else. If they can speak it they can write it. If they can speak it they can sound it out. If they can speak it they can record it. If they can speak it they can explain it. If they can speak it they can share it and teach it to someone else. and LOTS of questioning and speaking opportunities and practice in meaningful ways everyday. 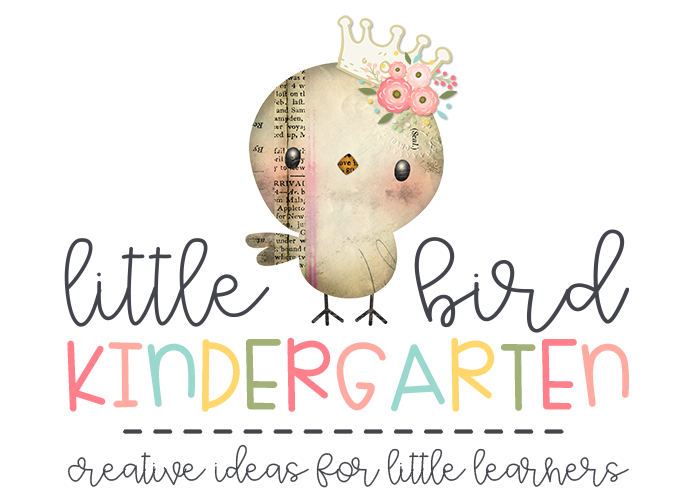 for all that awaits in life, first grade, and beyond. These little partners are retelling the Life Cycle of the Sea Turtle with their cute little craftivity. *Note to self: read this post in September, and again in October as a reminder.... it might be slow in coming but it will happen if you don't give up! Happy Mother's Day! Even if you're not a "mom" I know you are a mom to all of your school kiddos. I mean how many times do we get called "mom" or "mama" and then get that cute little grin.... oops I called her mom :o) love that. I hope you have a wonderful Mother's Day! There is no more important or noble job than that of a mother. A friend of mine recently gave birth to two BEAUTIFUL baby girls. I saw a post on Facebook where she said, "Why didn't anyone tell me how wonderful being a mom is?" That really just says it all doesn't it? I will be spending my Mother's Day watching my son play golf (NAIA Men's Golf National Championships! in Oregon... far from home) and then coming home to watch my sweet daughter graduate from high school. Best wishes for a relaxing and peaceful Mother's Day! It seriously never ceases to amaze me how much my kids get out of close reading. They are so intent on listening, learning new words and interacting with the text! Their writing reflects the language they acquire, the information they are processing and their reading and writing skills. They squeeze so many facts and love to share! 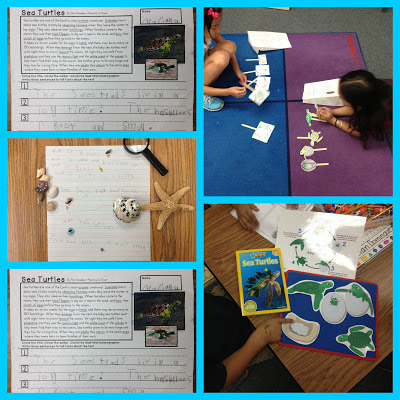 We have had so much fun learing about Sea Turtles! 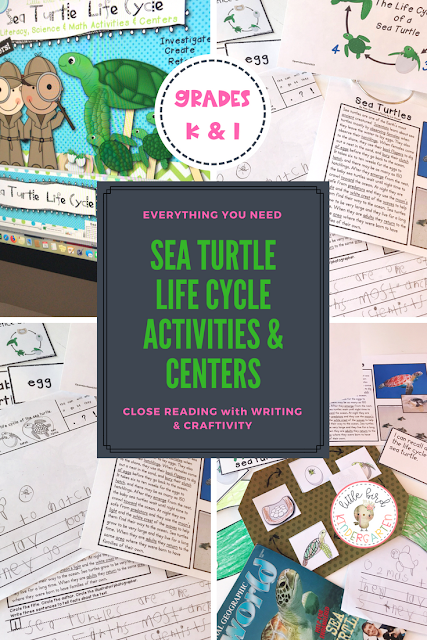 It has been so much fun read all of the great writing that has come out of all of the ocean life activities. I needed an extra center this week, put out plain writing paper, shells and magnifying glasses and I could hardly believe all of the writing! SO cute! "Tis wun you can heer the oshin."